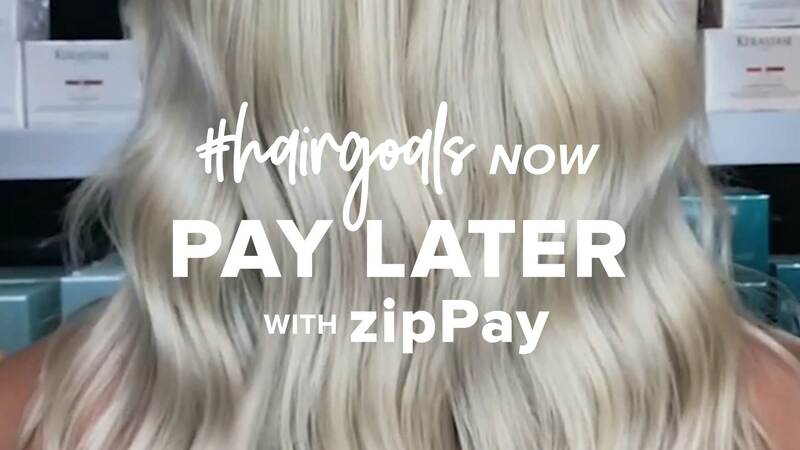 Achieve hair goals now and pay later with zipPay at any Oscar Oscar Salon. Whether it’s time to get luscious Victoria’s Secret style Showpony extensions, de-frizz with our Bhave smoothing or that regular OO lush fresh colour and styling to keep you feeling fabulous (Or maybe you just want to save for that Caribbean getaway and still have the freshest head of hair!) then zipPay is will help you make it happen. T&C applies. See our full zipPay terms and conditions. Contact our friendly team or speak with your favourite OO stylist for more details on using zipPay within our salon. Click here to sign up. For more information on zipPay and their term and conditions click here.